Join us for our first Lunch and Learn! 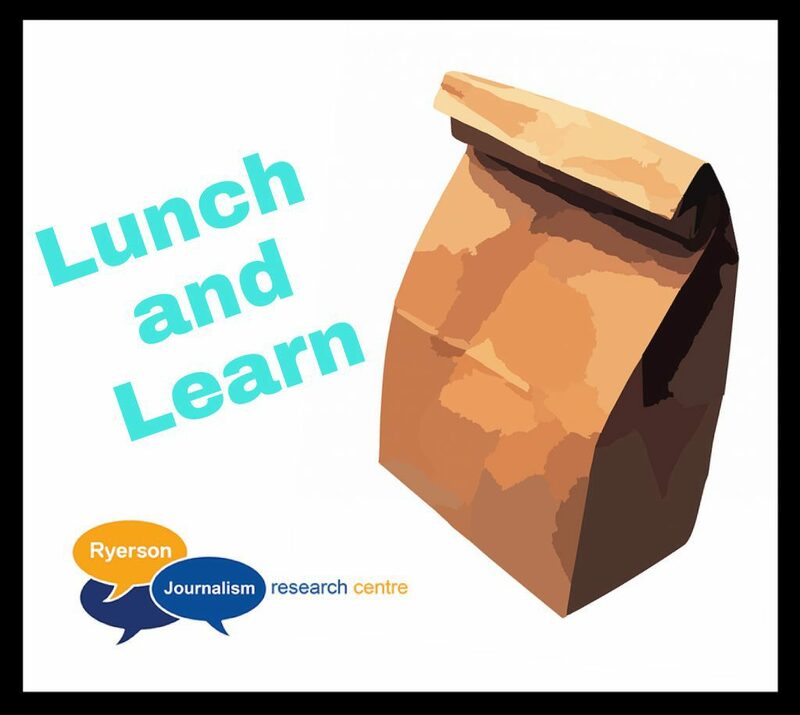 The RJRC invites you to the first of its Lunch and Learn series on Thursday, October 25 at 12 p.m.
Bring your lunch and learn about some compelling new journalism research! The lunch and learn will take place in RCC 238AB, which is in the newly-opened Catalyst in the Rogers Communications Centre. RJRC’s academic director Joyce Smith will be talking about her research: Healing and Headlines: The reporting of Indigenous spiritual practices during Canadian reconciliation inquiries. This research project looks at how reporting conveys aspects of Indigenous religious and spiritual practices, and suggests ways in which such coverage can act as a means of reconciliation itself.